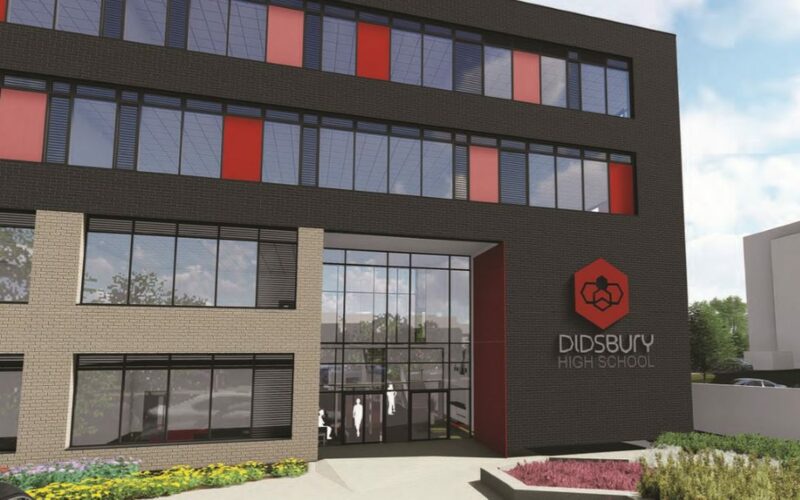 We are delighted to announce that at Manchester City Council’s Planning and Highways Committee meeting yesterday Didsbury High School was given the green light. This means that thanks to all the community support we have received, the hard work of the design & construction team and the work of the Laurus Trust we are now able to begin construction on site. Over the coming weeks ground work will start, with pilings and the steel frame going up soon after. All of this puts us on track for our opening in September 2019. Here is a link to the plans for DHS, if you have any questions, or would like to find out more please do not hesitate to contact us.